Learn how to run faster, more effective sprint planning meetings and keep track of sprint work and priorities to hit your sprint goals. 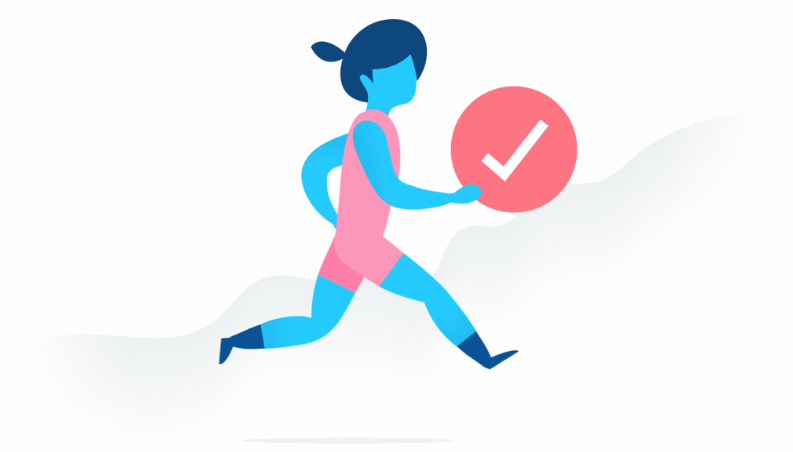 By planning sprints in Asana, teams can have full clarity on sprint plans, milestones, launch dates, and backlog, with work efforts and communication together in one place. You’ll learn to organize, prioritize, and track your work across sprints using a board in Asana.